Formerly abandoned Labradors Sam and Wilson are dogs with a talent for locating dry rot in historic houses. After training with handler and surveyor Peter Monaghan they’re enjoying careers as “rot hounds.” The clever canines have already saved the National Trust substantial amounts of money by early detection of active dry rot fungus using their acute sense of smell. They sit or lie down when they locate an issue. 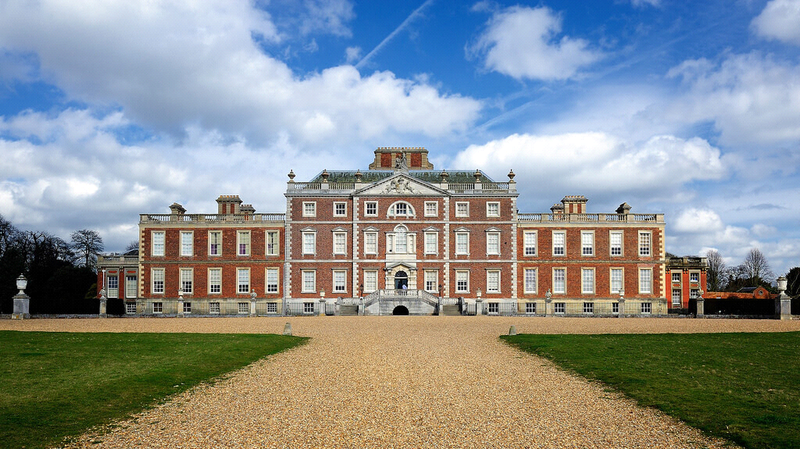 One example is 17th century Wimpole Hall which lies approximately 10 miles from Cambridge. Sam was tasked with investigating its 300-year-old basement to learn how far dry rot had spread. This then allowed accurately targeted timber rot treatment to resolve the issue. Dry rot is a serious risk to properties and these highly trained sniffer dogs provide a vital service. The trust can spend more than £51 million on property conservation a year so early detection is a vital way to save both money and the timber. He and Wilson have received attention from, among others, the Daily Mail and the BBC and so their positive reputation has spread far and wide. The extra cuddles from the bosses and the fun that they have whilst at work means that it doesn’t feel like work. What is dry rot? Does your property have it? There are two kinds of fungal timber rot, wet and dry. Wet rot requires 50% plus moisture levels, dry rot needs just 20% to take hold. The spores are in the air and when the right conditions present themselves they embed and fruit. This becomes visible as a creamy-white mushroom form which can project through paintwork and has a mushroomy scent. It can cause significant damage and weakness to the affected timber. Timber preservation specialists are necessary to halt the timber rot. The cause of the increased moisture levels must be repaired and/or removed. Timber treatments are administered to any salvageable wood. The damaged timber is replaced and treated. Timbers in vulnerable areas can receive dry rot treatment. Thames Valley Timber Treatment are local timber rot specialists and if you sense a dry rot issue, please contact our currently two-legged team.